The gearbox transmits power from the engine to the wheels in order to achieve the desired road speed. A worn gear linkage may cause excessive play in the gear stick or prevent gear change at the right time. Problems with the gearbox can include stiffness or crunching. There are many components in the brake system including discs, pads and calipers. These can all wear over time through everyday use and sudden braking. The exhaust system is a series of pipes and boxes which channel emissions away from the front of the vehicle, help to maintain optimum fuel efficiency and reduce engine noise. 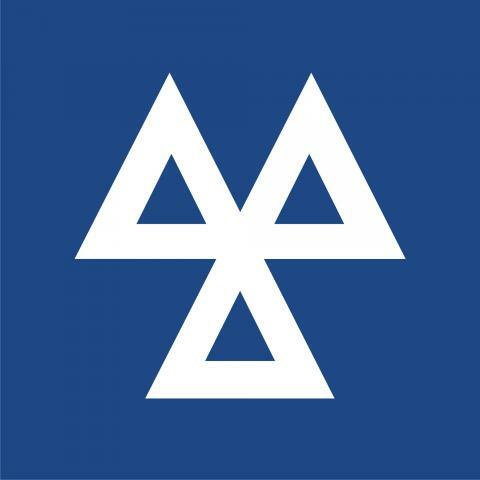 Damage to the exhaust can cause false emission readings during the MOT and will therefore fail. If you hear an unusual noise coming from the exhaust give us a call and book it in. An alternator works by charging up the battery in order to power the starter motor and all other electrical components. The air conditioning system needs to be maintained in order to work effectively. Every year gas leaks out of the system. If you notice the air conditioning no longer runs cold it may need a re-gas. Give us a call and book in so that we can make sure that there are no leaks. Jason and Josh are able to diagnose a wide range of electrical faults and dash lights including ABS, air bag, DPF etc on a wide range of car/van manufacturers. We use the latest Bosch/Pico diagnostic/VAG com equipment. We also have a wide range of manufacturer specific diagnostics for more challenging faults. A cambelt is a rubber belt which synchronises the rotation of the crankshaft and the camshaft; essentially it regulates the way an engine works. There is no ‘one size fits all’ rule with regards to when it should be changed. Manufacturers suggest a time or mileage based change, depending on which comes first. If you are unsure when yours needs replacing give us a call. Here at West Cross Garage we carry out a wide range of repairs. If you would like an estimate, give us a call with your registration and we will be more than happy to help. Below are a few examples of what we can repair.